Sign up now and receive the early bird special! $20 off per week until March 30th. All registrations must be paid for in full by March 30th to keep the discount. Current online pricing reflects discount. 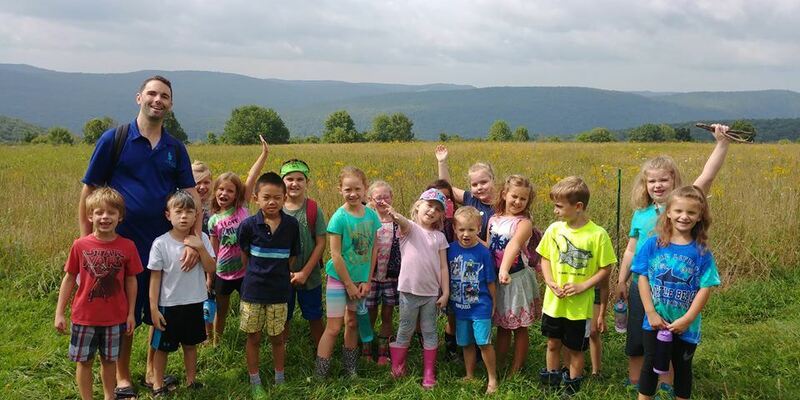 Tanglewood is excited to provide a unique opportunity for your child to learn about their relationship to the natural world while supporting their physical, social, and intellectual growth. Each camp offers a wide variety of activities that provide campers with outdoor adventures. Your child will explore and make discoveries on our 300 acres and have up close encounters with our resident animals. Our summer camps are for children finishing Kindergarten through 5th grade. Please click on the summer camp catalog link below for more information. Parents and grandparents at a family/senior membership or above can register children/grandchildren. Membership must be current at time of registration and during the selected camp session. If you need to become a member, please click here Online Membership Application . Membership applications are processed Tuesday-Friday during business hours. or mail them to 443 Coleman Ave., Elmira, NY 14903. Everything you need to know is in the camp catalog! As always, our goal is to make our unique and fun programs available to all. We have a camp assistance fund created by generous donors. In 2019, we will have one scholarship position opportunity for each week of summer camp. To learn more about the scholarships for financially eligible families, or to contribute to the scholarship fund, please contact Deanna. 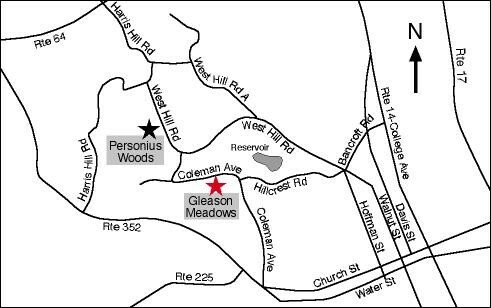 Camp Tuition Application.pdf and Membership Waiver Application.pdf. You must fill out applications and submit proper documents in order to be considered. Everything you need to know is in the camp catalog. Becoming a Counselor in Training is a great way to gain leadership experience while working in nature! Counselors-in-Training (CITs) are youth leaders aged 15-18 who assist the camp counselors in providing a safe and fun camp experience at Tanglewood. They will help lead environmental education activities, games, crafts, songs, stories, hikes, and more. Our CITs will also assist with camp preparation, check-in and check-out, and will serve as a positive role model for children in camp. This is an educational position that will involve being placed with two counselors each session. CIT applications can be found here and are due by May 15th to the CIT Coordinator, Bridget Sharry (volunteer.tanglewood@gmail.com). Meg Lowman Treetops Camp: for girls who love science! climb into the treetops of Tanglewood with rain-forest ecologist Meg Lowman! To get the girls outdoors and foster an appreciation for our natural world, using Meg Lowman (www.canopymeg.com) as an example of a successful local woman that has dedicated her life to working for the betterment of the environment. Campers must fill out an application and be nominated by a teacher/mentor in the community who knows their love of science. Please share this email with anyone you know who might be able to nominate a girl! All inquiries should be directed to Elaine Spacher, Executive Director. Can't wait to meet our future scientists! For a brochure outlining the rights and responsibilities of campers and camp operators in New York State, click here: "Children's Camps in New York State"
· Discover the tricks of training animals with positive reinforcement – working with species like dogs, birds, and more! · Tag, kickball and forts galore! · Set up and break down tents for a home base in the woods – and relax in a hammock in between the trees! · Create toys and enrichment for the animals – interspecies play!